Amazing possibilities await! 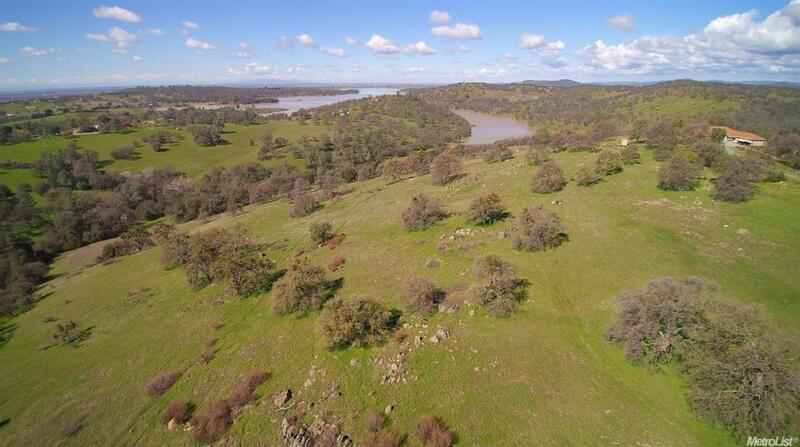 Private and secluded 47.2 Acre Camp Far West lake view (adjacent) property in rural Lincoln! 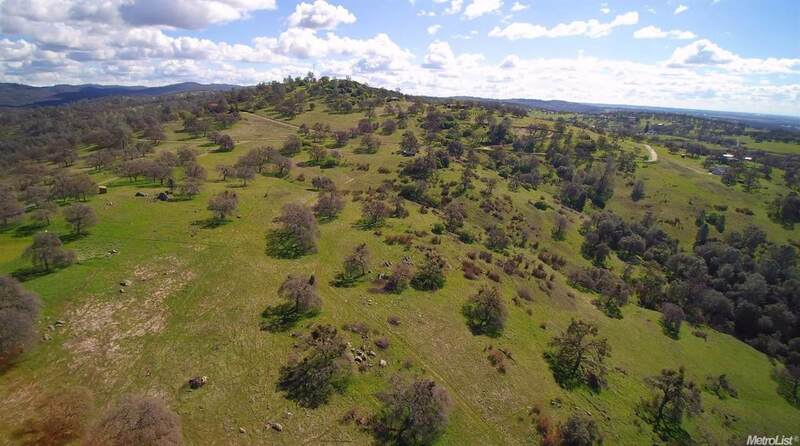 This incredible parcel has the potential to be split into 4-12 Acre parcels. NID irrigation water is available with minimal effort. 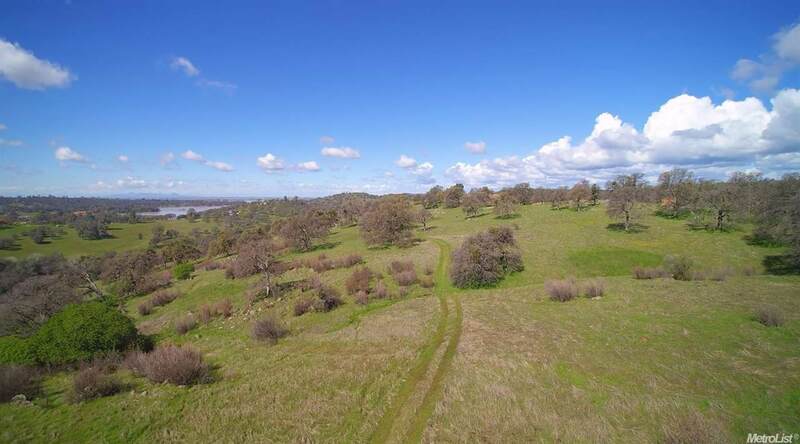 This is an opportunity to own an amazing piece of land with development, hunting, agricultural, vineyard, and many more opportunities or possibilities. 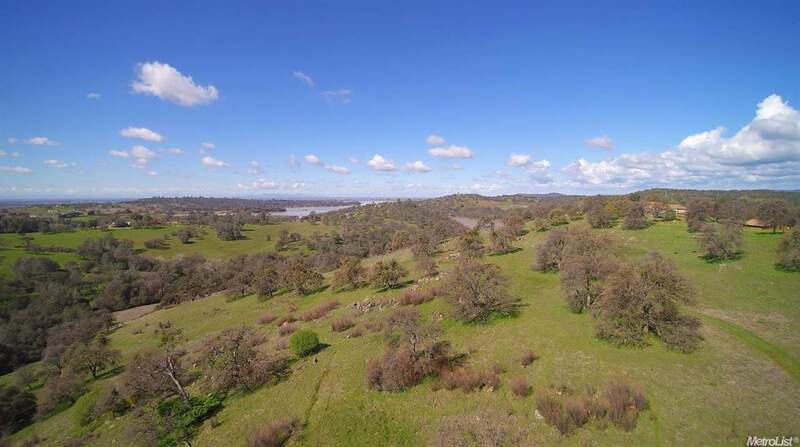 Spectacular views of the Sutter Buttes, fantastic sunsets, and trails.